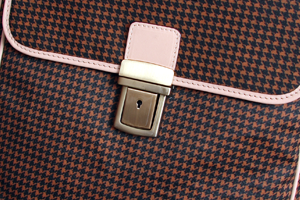 In this section you can see all our leather golf bags handmade by our craftsmen in Ubrique. We have different models so that they can adapt to the characteristics of the market. 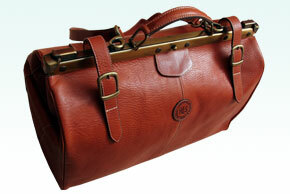 This design of travel leather golf bag collection is handmade by our craftsmen, using high quality leather and canvas. It’s perfect to travel and easy to wear next to its cover. We present our houndstooth collection. 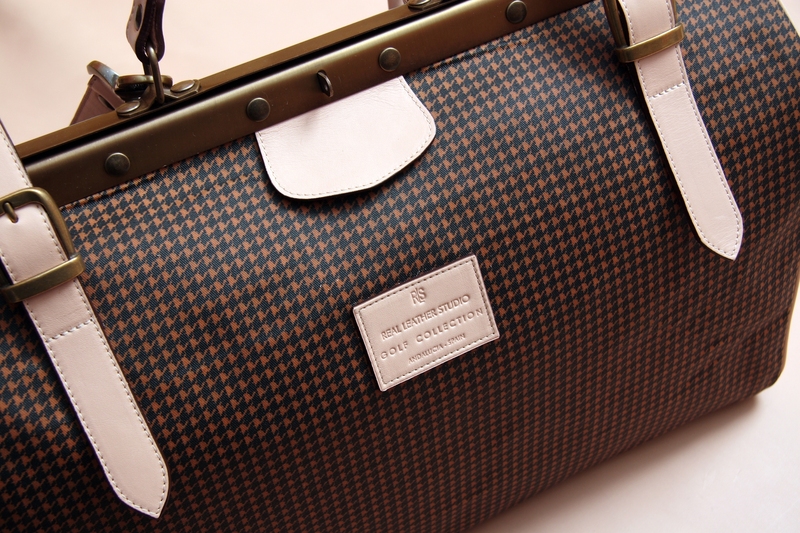 It has been made in high quality cowskin leather combined with houndstooth canvas, in a attractive and functional design. Handcrafted high quality leather goods. Our craftsmen’s experience, our professional concern and our modern machinery make the projects and designs come true. Give us your idea, we create it. From Real Leather Studio, we want you enjoy of a new concept of handcrafted and customised present, handmade in Ubrique. 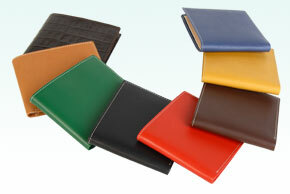 All our designs can be adapted to society’s needs and we can make real any customised leather good you can imagine. Real Leather Studio takes into account new technologies. This is the reason why we decided to make a collection specially dedicated to new devices. We handmade high quality cases for tablets, mobile phones, computers, etc. 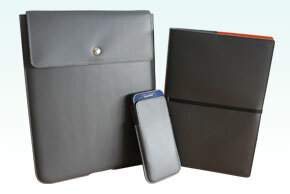 Our exclusive and high quality leather goods are useful to have them in the office, or even in your home. Classic products with modern details, but at the same time very functional in daily life to work or at home. You can even customise your item by engraving your name, initials, corporate colour, etc. We handmade high quality, exclusive and original leather goods from 1984. 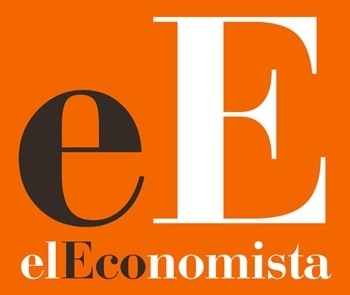 Our aim is to create functional and comfortable products which can be used when travelling. We adapt our designs to the type and length of travel, to offer our customers a great variety of high quality leather goods. Which one do you prefer? 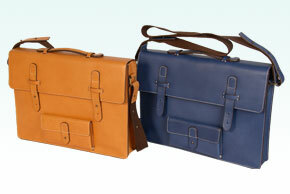 We have a huge range of Messenger Leather Bags for women and men. Our designers take consider the necessities of the market to make the designs. 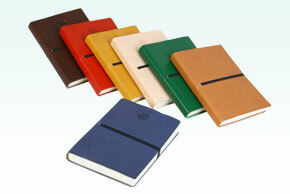 Functionality, elegance and exclusivity in just one high quality leather product. The most famous and prestigious designers of our national and international range have trusted in our production and profesionality to make their designs. Nowadays, we offer a huge variety of high quality leather/canvas bags for women and men. 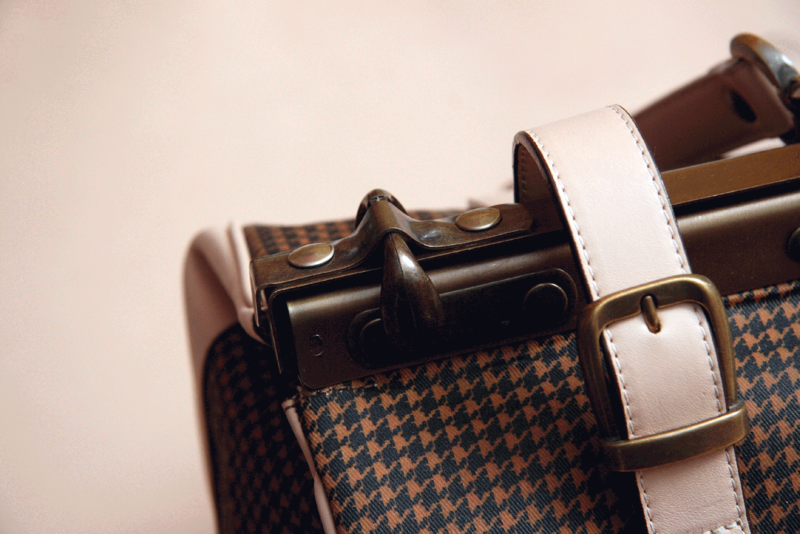 We consider our leather goods as art works and one of them can be part of your life. 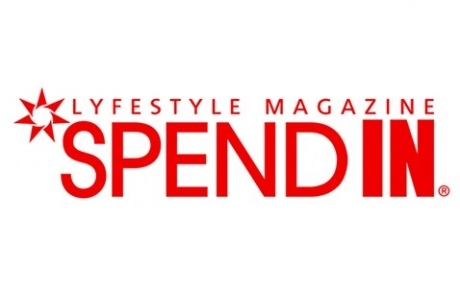 Exclusive, comfortable, timeless and very functional items such us: wallets, credit card holders, belts, key-rings and others are part of this point. Which leather good would you select? 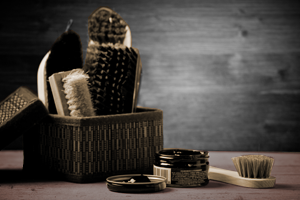 The properties of leather have been appreciated along history. From its use to dress and shelter in around 30.000 years ago, almost all the different civilizations have made use of leather.The modern techniques to tan leather, let us obtaining different ends that fulfils the request of the market. Without a doubt whatsoever, our leathers are more than the leather used in the past as a framework. 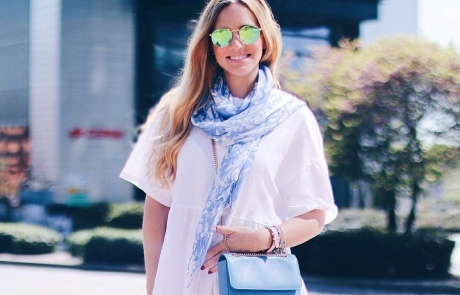 It is something unique that is always fashionable, a natural product with a high quality. 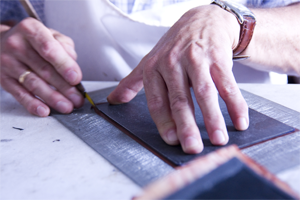 Real Leather Studio is an Spanish company dedicated to handmade high quality leather goods. 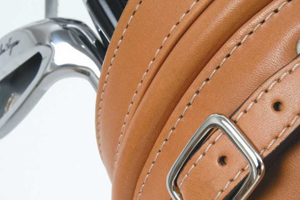 We are manufacturers of luxurious leather goods from 1984 and currently we offer different ranges that are characterised by a careful dressmaking, our customer’s trust, the design, high quality in every product, the conscientious selection of materials, and our strict quality controls. 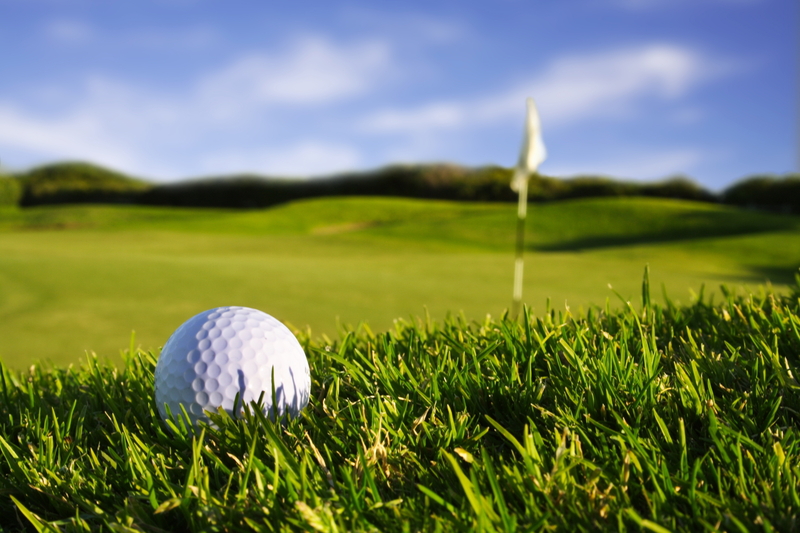 Our philosophy as high quality leather golf bags and leather goods manufacturers. We consider leather industry as an art. We handmade all our products with passion and dedication. 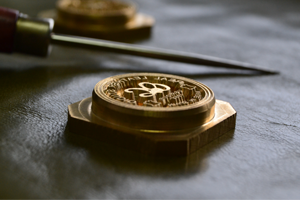 Our designs make come true in our craftsmen’s hands who use all their creativity and experience in each exclusive item. After three decades creating, designing and developing high quality leather products, have made us to work with very important brands and even for very famous celebrities. 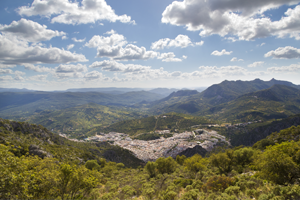 In the deeper mountain range of Cádiz, in the South of Spain, is located Ubrique, a town with a millenary culture heritage. We dedicate all our effort in continuing with this tradition, with the prod and care that it requires, but also using the actual design and fashion as complements. The history of Ubrique is made about leather and nowadays, from Real Leather Studio, we want to continue this legacy with quality and elegance in all our products. In Real Leather Studio we have spacious facilities in the new industrial estate “Cuestecilla de Castro” Ubrique. They are equipped with latest machinery and a highly qualified team, resulting in a wide range of items from the finest manufacturing. We give importance to I+D+i (Investigation + Development + innovation), to the importance of tendencies in consumptions, the investigation of new materials, techniques and finishes, and a complete development of prototype that will end in new products that are able to gain the attention of customers. All our leather products can be customised even in the smallest detail. 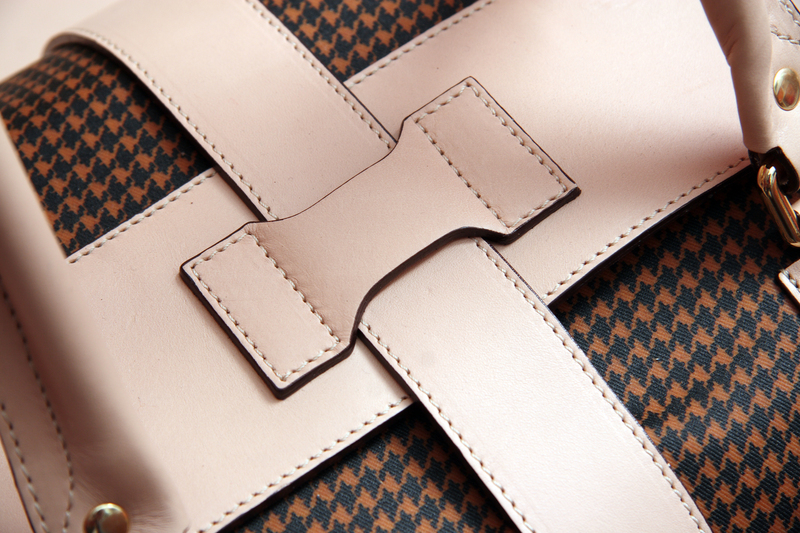 You will be able to choose the leather colour, its engrave and even the colour of the seam. We offer all the necessary to obtain a satisfied customer. In Real Leather Studio, S.L. our customers are first. This is the reason why we are obliged to inform you about our sale terms and about our policy conditions. You will find all the necessary information about these terms here. As experts on leather goods, we choose the best quality leathers. Our aim is to make leather goods that our customers will enjoy all their lives. Next, we will indicate you some basic leather cares that will help you to maintain the leather good as perfect as when you bought it. Find us in the main social Networks. Through our different profiles you will find the Real Leather Studio news and images before any other place. 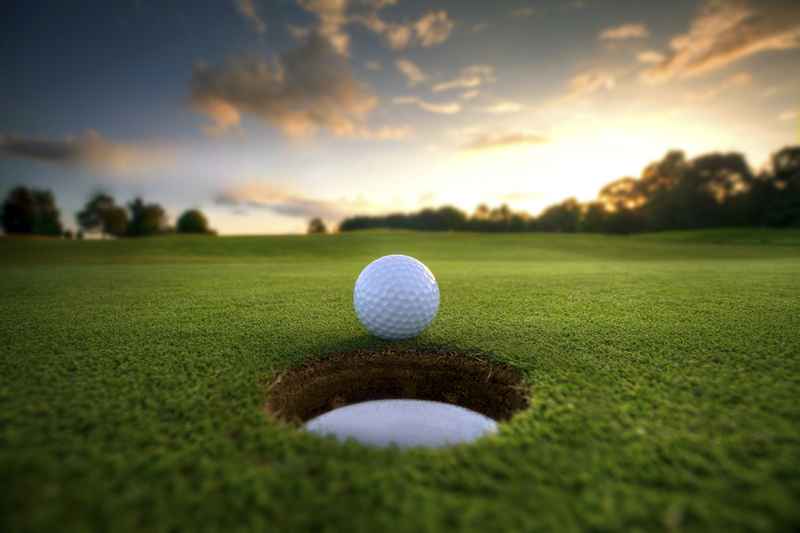 News about us, information about the celebrities Real Leather Studio products, promotions, interviews, raffles, gifts, magazines, news about golf, news about fashion, and much more. All this will be updated so that, you can always enjoy Real Leather Studio at any moment. I am passionate about leather products, but I never saw anything so exceptional. The leather golf bags made by Real Leather Studio are unique and exclusive. They are art works. It is amazing how a person can handmade such product. I asked one of them as a present for the retirement of my father and it was delivered the following day at home. The package and its content is perfect. Even the customer service I received was great. In 2007 I bought a leather golf bag and eight years after I continue using it as totally new. Time has caused that my leather golf bag is even more bright. These leather golf bags are just unique in the world. I love all the different designs. I knew Real Leather Studio thanks to its founder and director Jesús Moreno in the Ryder Cup in 1997. He had a exhibition in the Club de Golf of Valderrama and his products were the attention of all those who attended the tournament. It was the first time in my life that I saw a golf bag made in cowskin leather and with an excellent quality. 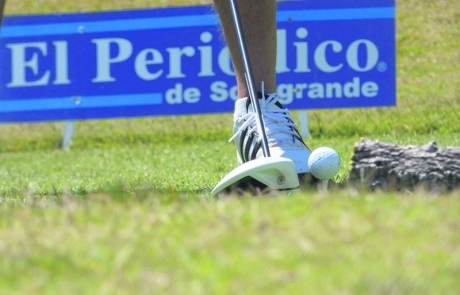 He also offered with a huge range of different accessories for those who practice golf. We continued having contact after this meeting and you can even buy his high quality leather golf products in my shop. They are just wonderful. Six years ago, I bought a Real Leather Studio travel bag made in high quality cowskin leather. It was a perfect purchase. I was using it day by day due to my job and it was a success to have it. It is very important the warranty of 2 years, since it convey you tranquillity when using it daily. They are simply the best. A common friend talked to me about these products in Germany. I even spent a day in Ubrique when I was on holidays in Costa del Sol, just to meet them. I found them in their factory. It is a wonderful workshop where you can see on your own how the craftsmen make the different leather products. They attended to me in a superb way. It is a familiar company and the attention given is perfect. They showed to me the leather products, the production process and even the spectacular town of Ubrique. Every time I can, I decide to travel there to meet them and buy their leather products. I think there is no one in the world that can make such perfect products. I received the leather golf bag and bring it back to Viet Nam. It ‘s a beautiful one really, I love it very much! Thank you for your lovely gift, a small bag ‘s very useful! 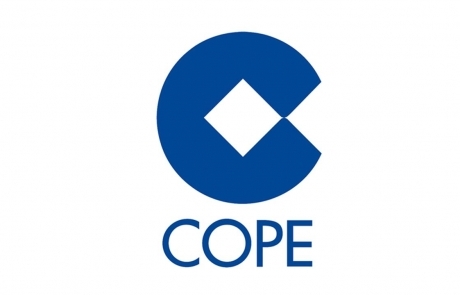 I am grateful for your prompt response and I would like to say that I am very happy to know that in a small country in Spain there is a family business that manufactures the most beautiful leather golf bags in Europe and perhaps the world. Nice to talk to you and I will recommend your company to all my friends. 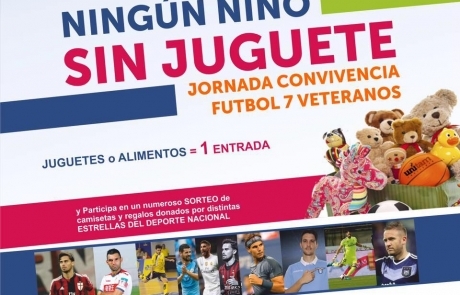 It has been an honor for us that important people such us: Severiano Ballesteros, Andy García, Michael Jordan, Marc Anthony, Sharon Stone, and a long etc. value our work made by our crafsmen in Ubrique. 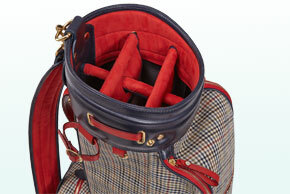 Our exclusive and elegant leather golf bags are well known nationally and internationally. 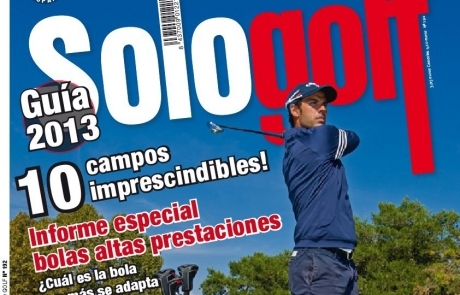 This time it was the renowned magazine Spend In, one of the magazines in the luxury sector in Spain and Europe, which in its latest edition includes an article talking about our company, and more specifically on our leather golf bags manufactured in Ubrique.